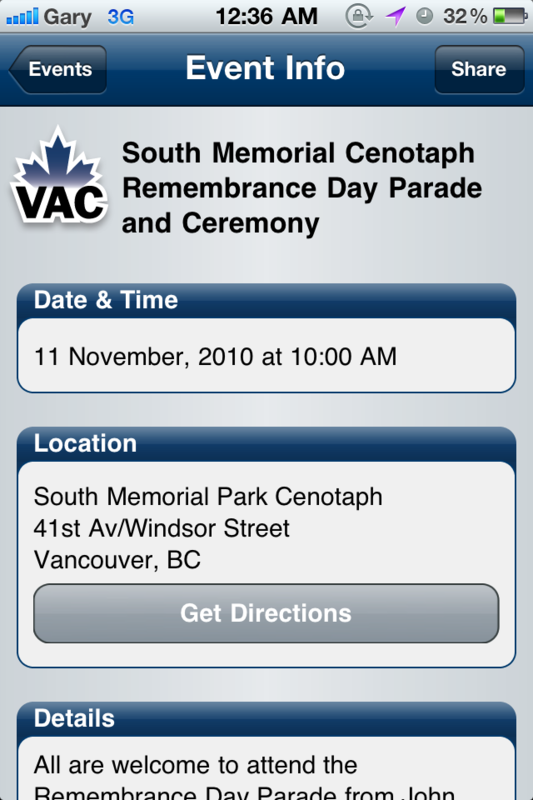 We first wrote about the VLC app when it finally added iPhone support. The first VLC release was on the iPad. 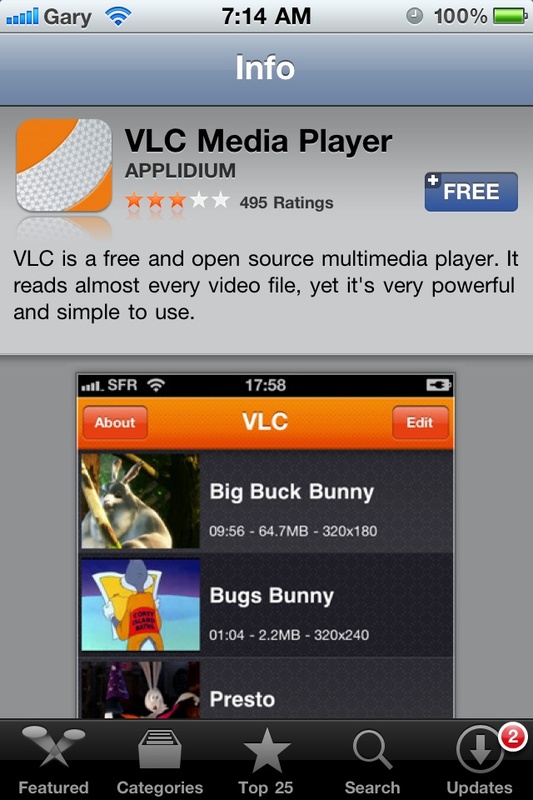 Well, it now looks like that could all change as VLC is rumoured to be pulled from the App Store. The short story is that Open Source folks feel the App Store is not compatible with GPL parts of the app. All apps within the App Store have FairPlay DRM (including VLC), which contradicts the GPL notion that anything should be freely transferable without restrictions. iTunes conditions limit the install of free and paid apps to only 5 devices. So go download VLC for your iPhone/iPad since once VLC is pulled, it’ll be gone forever.